Mountain is an American hard rock band that formed on Long Island, New York in 1969. 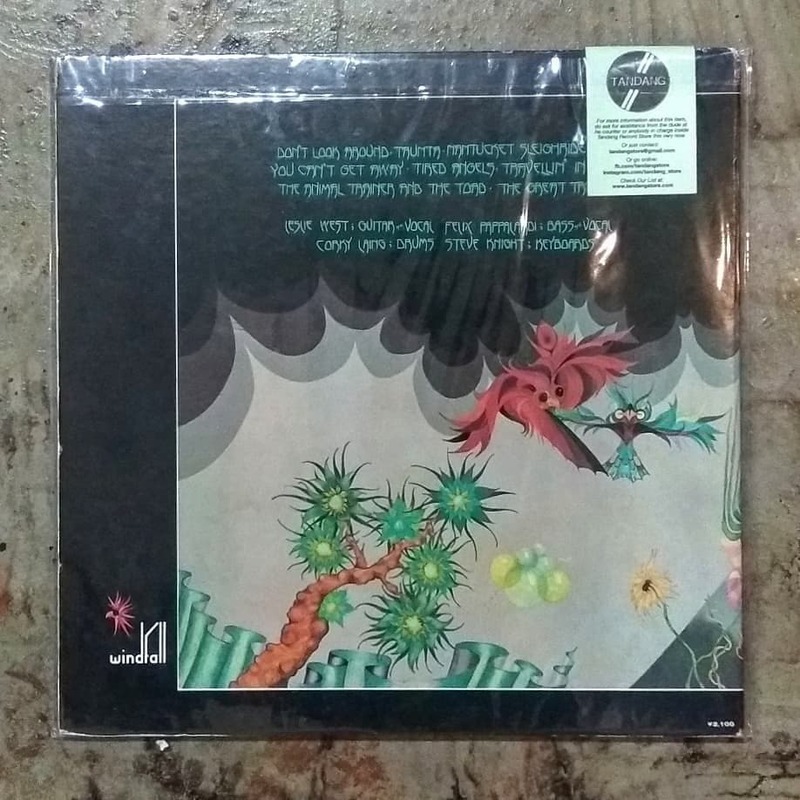 Originally comprising vocalist and guitarist Leslie West, bassist and vocalist Felix Pappalardi, keyboardist Steve Knight and drummer N. D. Smart, the band broke up in 1972 and has reunited frequently since 1973, remaining active as of November 28, 2009. 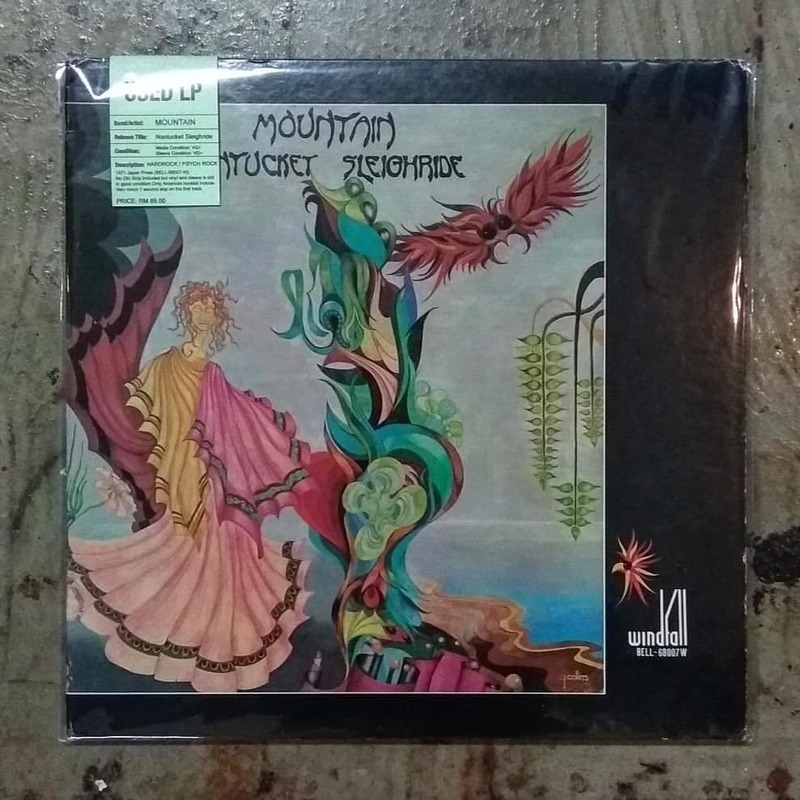 Best known for their cowbell-tinged song "Mississippi Queen", as well as for their performance at the Woodstock Festival in 1969, Mountain is one of many bands to be commonly credited as having influenced the development of heavy metal music in the 1970s. Nantucket Sleighride is the second album by the American hard rock band Mountain. The song and album title is a reference to the experience of being towed along in a boat by a harpooned whale (see Nantucket sleighride). Owen Coffin, to whom the song is dedicated, was a young seaman on the Nantucket whaler Essex, which was rammed and sunk by a sperm whale in 1820. In the aftermath of the wreck, Coffin was shot and eaten by his shipmates. The story of the Essex was recorded by its First Mate Owen Chase, one of eight survivors, in his 1821 Narrative of the Most Extraordinary and Distressing Shipwreck of the Whale-Ship Essex.